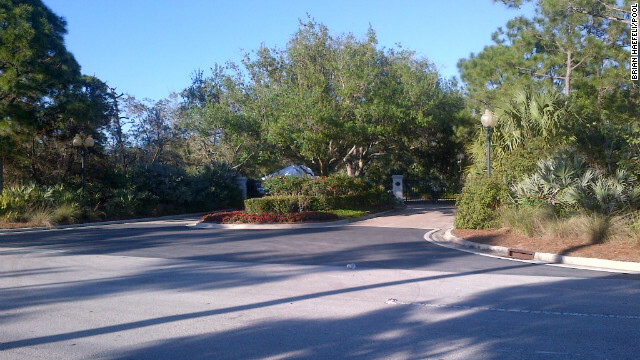 Palm City, Florida (CNN) – President Barack Obama's round of golf with Tiger Woods was one of the most talked about moments of the weekend, but not one of the most seen. Despite its high interest and high profile, the game was off-limits to White House reporters and photographers. And that drew a complaint from the White House Correspondents’ Association, expressing news organizations' "extreme frustration" with the lack of access, and promising a continuing fight for more transparency. 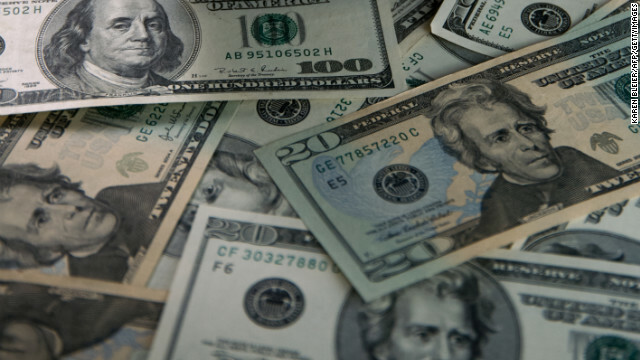 Washington (CNNMoney) - Federal workers could start facing furloughs as early as April, according to federal agencies trying to prepare for the worst. 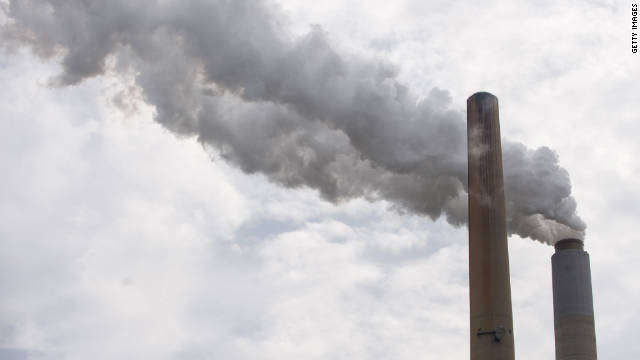 (CNN) - Environmentalists packed several blocks around Washington's National Mall on Sunday, hoping to spur President Barack Obama to take strong measures against climate change. Allison Spitz, 16, brandished a sign reading "Oil and Water Don't Mix," as she attended her first political demonstration. Filed under: climate change • Energy • Washington D.C.
President Obama hosted Tiger Woods at the White House in 2009. 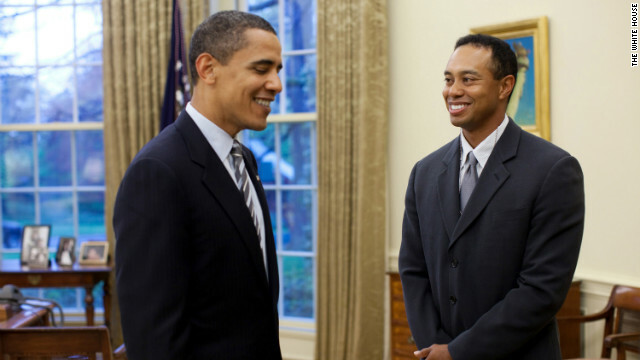 (CNN) - President Barack Obama hit the greens Sunday with famed golfer Tiger Woods, according to deputy White House press secretary Josh Earnest. Obama is spending President's Day weekend at a sprawling resort in Palm City, Florida, where he's polishing his golf game. On Saturday, he worked on his swing with Woods' former coach, Butch Harmon. 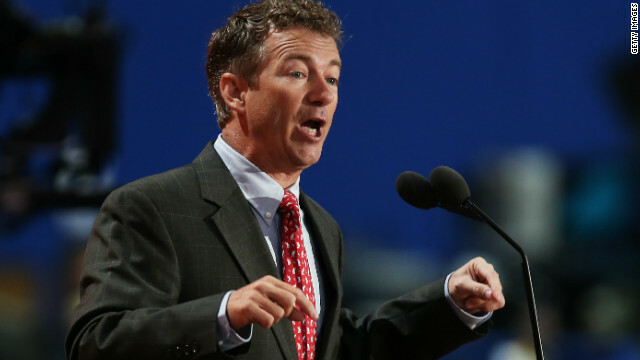 (CNN) - While Sen. Rand Paul has expressed interest in a potential White House bid, the libertarian-leaning Republican said Sunday he won't make that call until next year. "We won't make a decision until 2014, but I think I do want the party to become a national party again and not lose sight of how we grow as a party," he said on "Fox News Sunday." "So I will continue in that vein for a couple of years and then we'll decide." 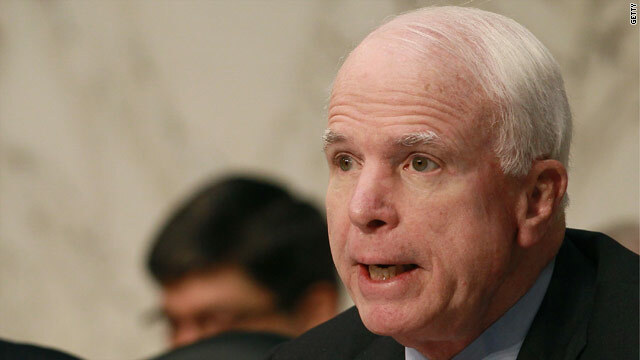 (CNN) - Sen. John McCain said Sunday that he is still looking for answers to what he called "a massive cover-up" in the aftermath of the attack on the U.S. diplomatic post in Benghazi, Libya, in September. "The information has not been forthcoming," McCain said on NBC's "Meet the Press." "I know that it hasn't, and I will be glad to send you a list of questions that have not been answered." 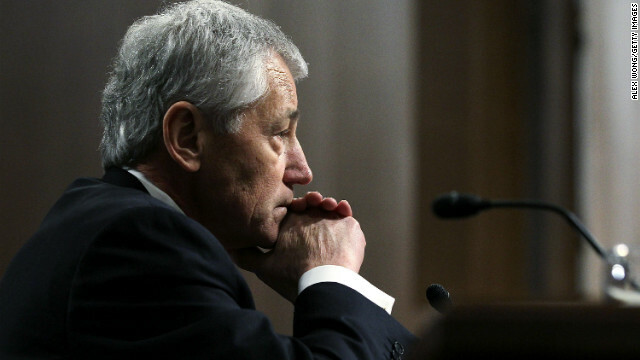 (CNN) – Sen. John Barrasso said Sunday that when Republicans held up a vote last week on Chuck Hagel's nomination to be defense secretary, it wasn't a political ploy, but a sign of serious questions about the nominee. "I have grave reservations," Barrasso said on CNN's "State of the Union." "I think he's been wrong about Iran, wrong about Israel, wrong in Iraq, wrong with nuclear weapons. I absolutely plan to vote against him." (CNN) – Republican Sen. John Barrasso said Sunday the country should be prepared for the sequester and its massive spending cuts to kick in next month, despite Democrats' proposal last week to avert it. "Let me be very clear - and I'd say this to the president as I say it to you - these spending cuts are going to go through on March 1," the senator from Wyoming said on CNN's "State of the Union." 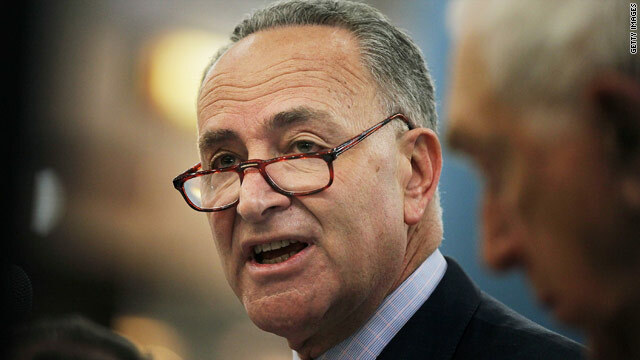 (CNN) – Democratic Sen. Chuck Schumer - one of the "Gang of Eight" senators working toward a bipartisan immigration overhaul on Capitol Hill - said Sunday he was not "upset" with a recently leaked draft of the president's own immigration bill. At the same time, however, Schumer said real change will only occur if revamping immigration policy is done in a bipartisan fashion.